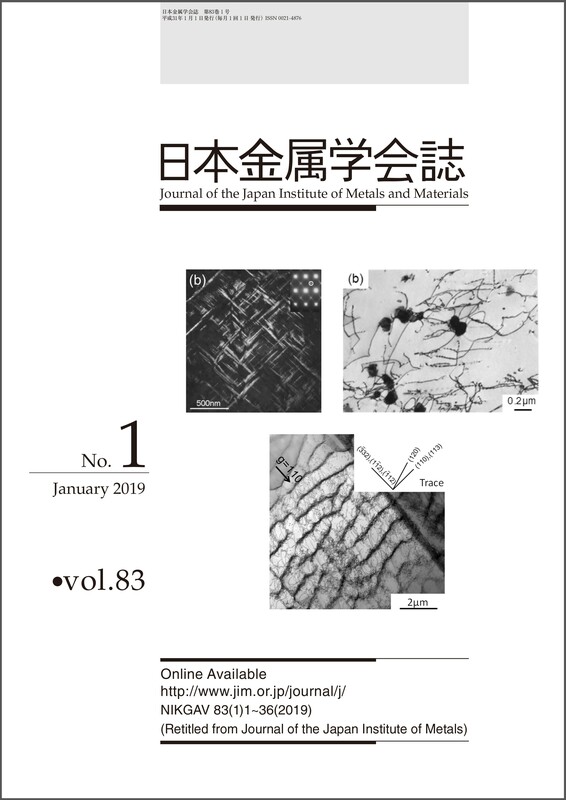 JIM publishes three monthly periodicals: Materia Japan(in Japanese), the membership periodical of general technical interests; Journal of The Japan Institute of Metals(in Japanese), the scientists and engineers periodical of original technical papers with synopses and figures in English; Materials Transactions, the scientists and engineers periodical in English and collaboratively published with other 10 Institutes in the field of Materials Science from January, 2001. 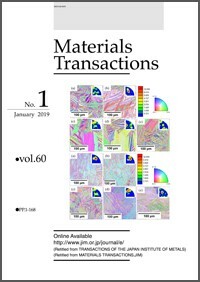 Materials Journal Portal Site is opened at http://matjournal.org/ with collaboration of journals of Materials Transactions, Polymer Journal and Science, Technology for Advanced Materials, Journal of the Ceramic Society of Japan and Journal of the Society of Materials Science, Japan. Other publications include Introductory Courses of Chemical Metallurgy, Contemporary Metallurgy, Metallurgical Engineering Series, Metals Handbook, Metals Data Book, Word Book of Metallurgy and so forth. Proceedings of international conferences and symposia sponsored by JIM are also on sale.